You are here: Home / About Us / Press & Media / News / Powder Alert! 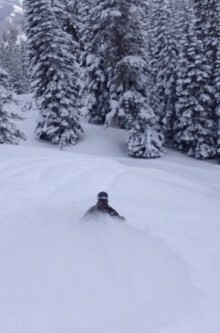 Powder Alert! Fernie, BC! Is a ‘Visit to Fernie, BC’ One of Your New Year’s Resolutions? The Countdown Has Begun in Fernie, BC! !